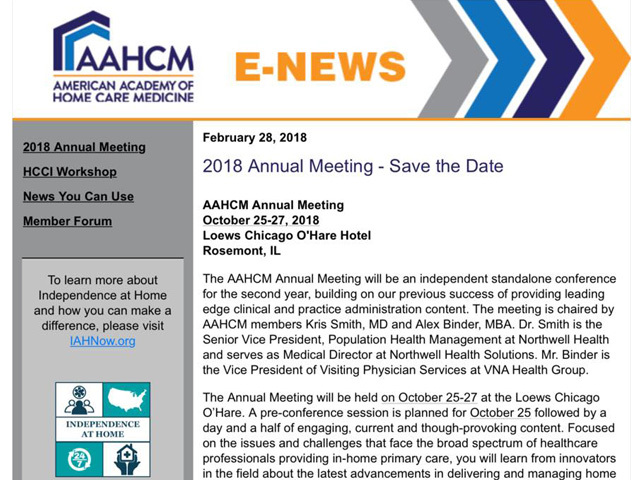 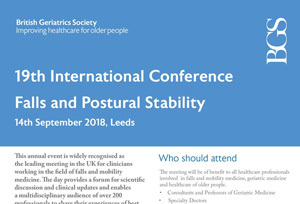 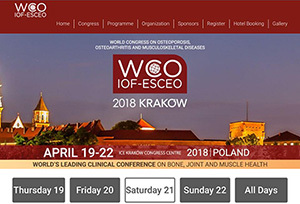 INTERNATIONAL CONFERENCES CALENDAR 2019 ! 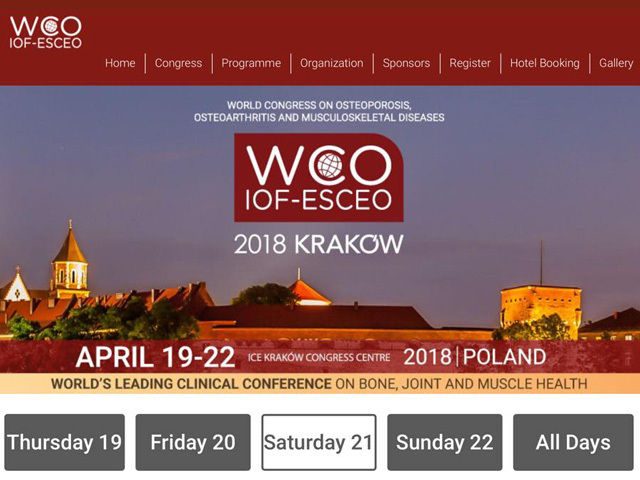 INTERNATIONAL CONFERENCES CALENDAR 2018 ! 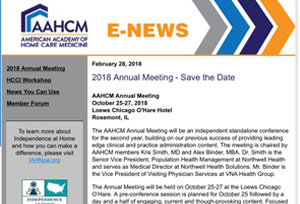 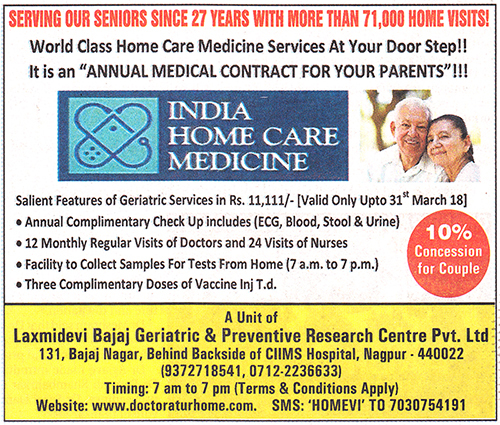 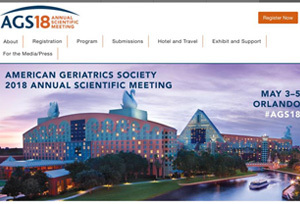 Last year Dr Sanjay Bajaj has Attended 6 International Conferences of Geriatric Medicine!! 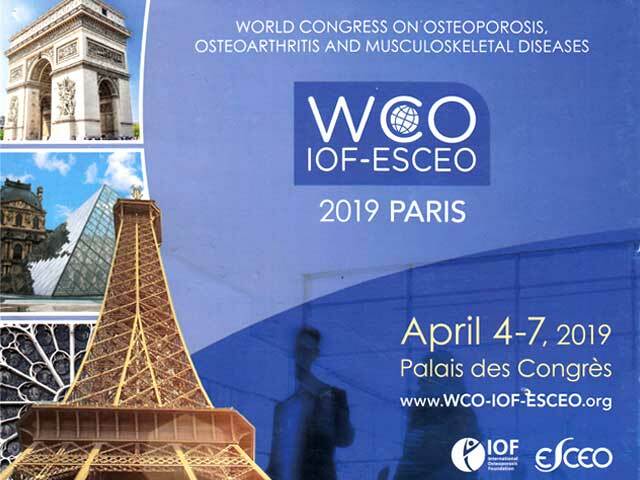 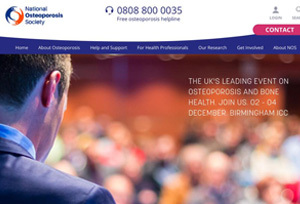 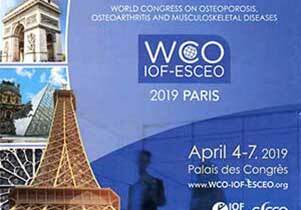 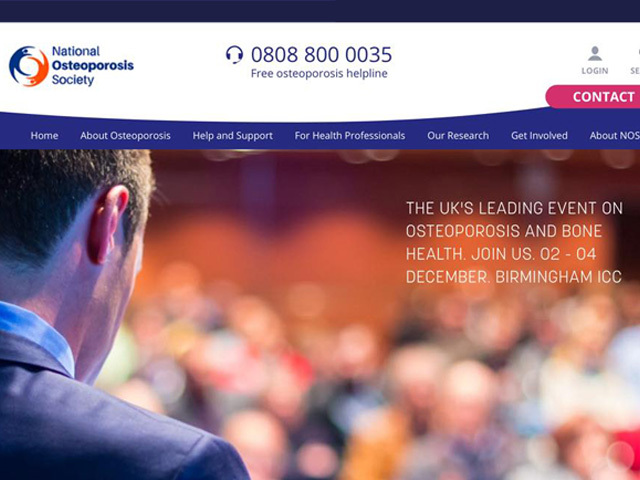 The leading event on Osteoporosis and Bone Health will be held at BIRMINGHAM UK. 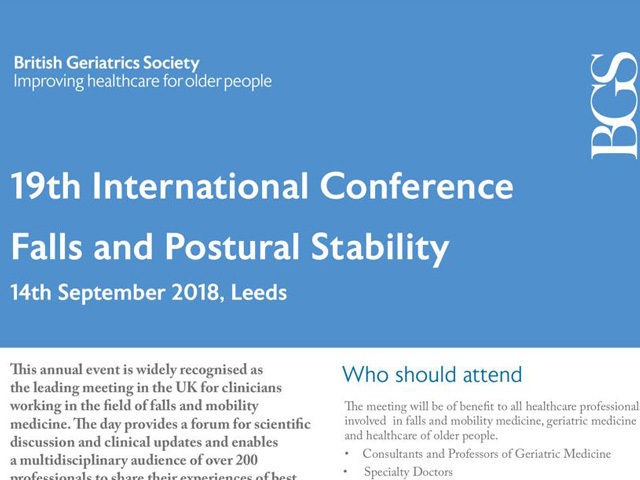 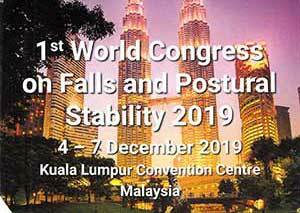 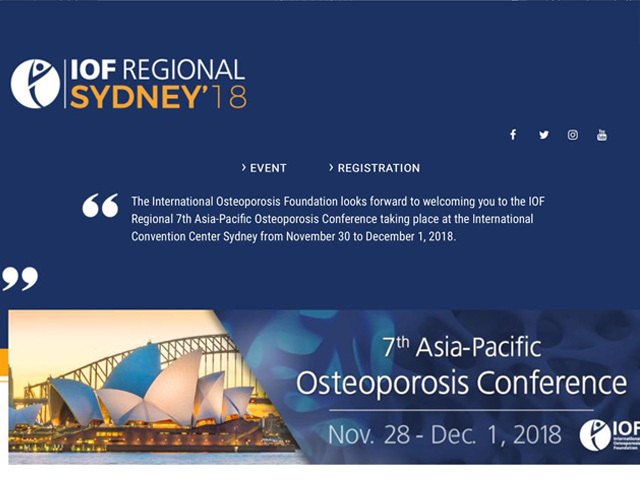 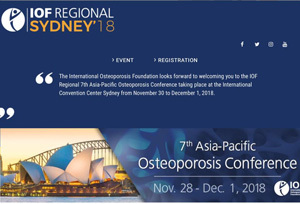 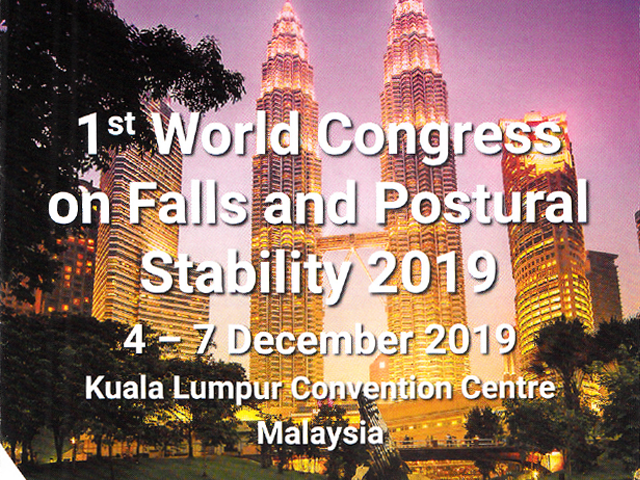 Dr Sanjay Bajaj will be attending this event from 02–04 December, 2018. 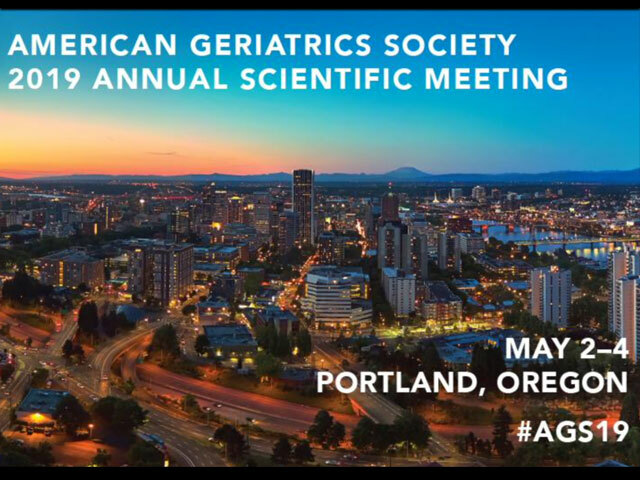 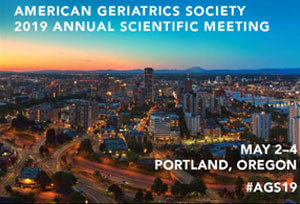 76th Great Geriatrics Gathering will be from 3 to 5 May, 2018. 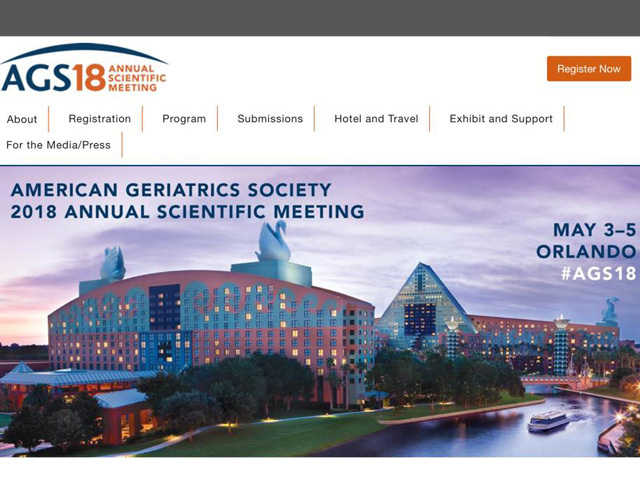 Dr Sanjay Bajaj will be attending AGS Annual Meeting in ORLANDO.